Rasmussen, S.: String Quartets Nos. 1-2 / Violin Concerto No. 1 / Echoes Of The Past / Gra\/e. 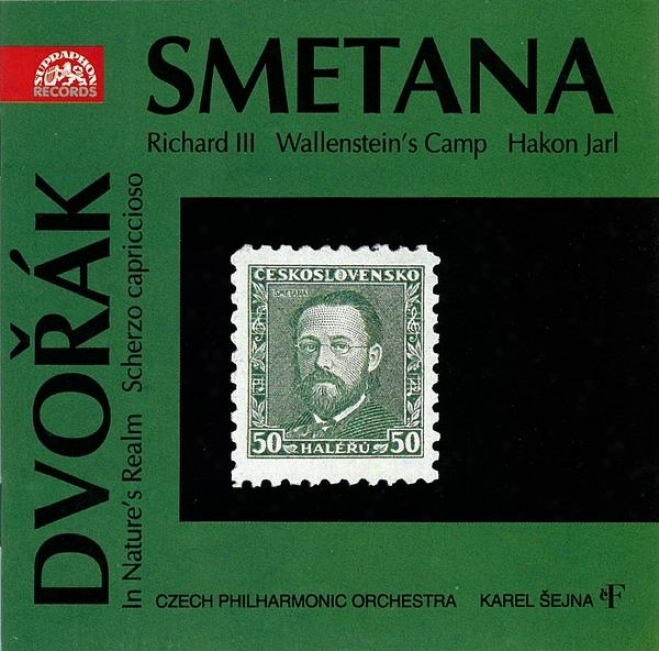 Smetana: Richard Iii, Wallnstein's Camp, Hakon Jarl / Dvorak: In Nature's Relam, Scherzo Capriccioso. 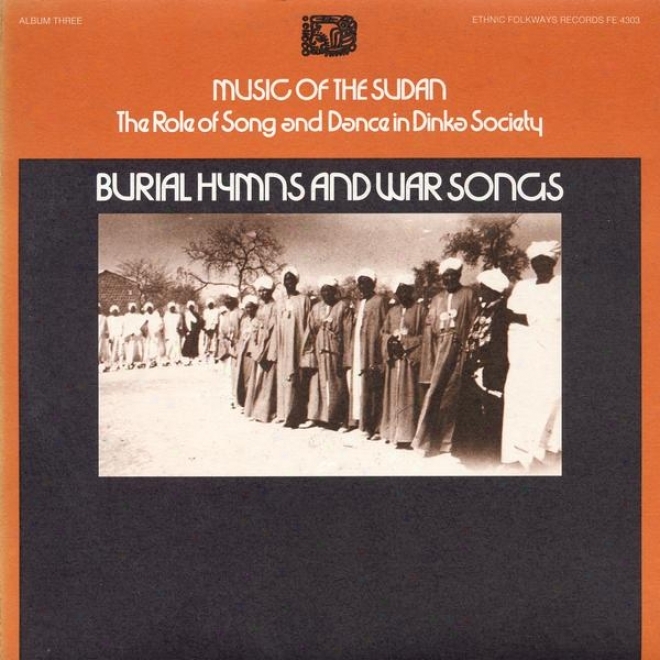 Music Of The Sudan: The Role Of Song And Dance In Dinka Society, Album Three: Burial Hymns And War Songs. 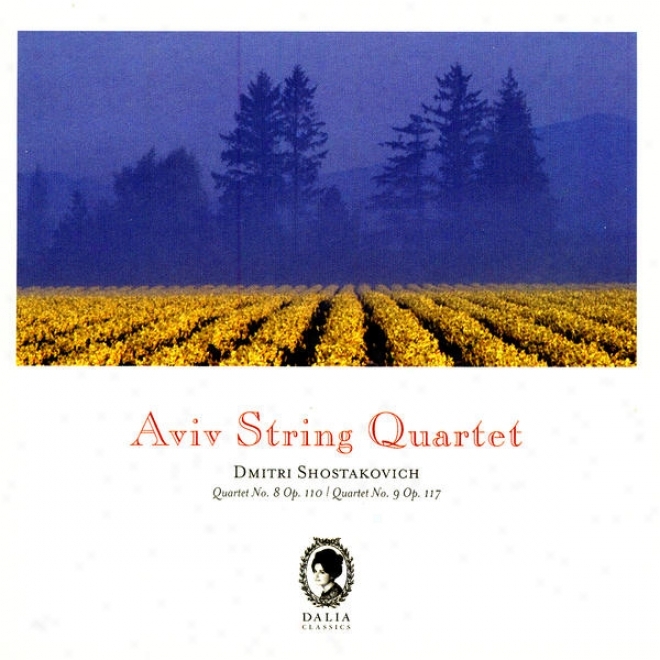 Dimitri Shostakovich: String Quartet No. 8, Op. 110 / String Quartet No. 9, Op. 11. Weber, C.m. 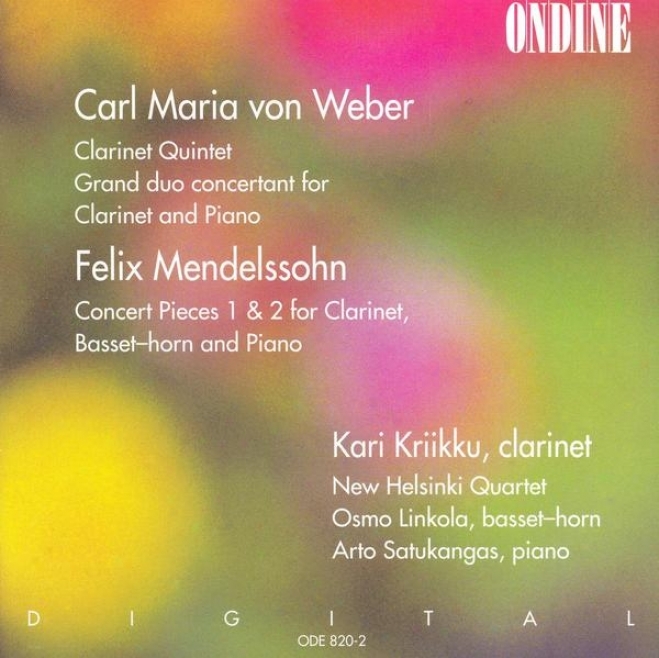 Von: Clarinet Quintet In B Flat Major / Grand Duo Concertant In E Flat Major / Mendelssohn, F.: Concert Pieces (kriikk. 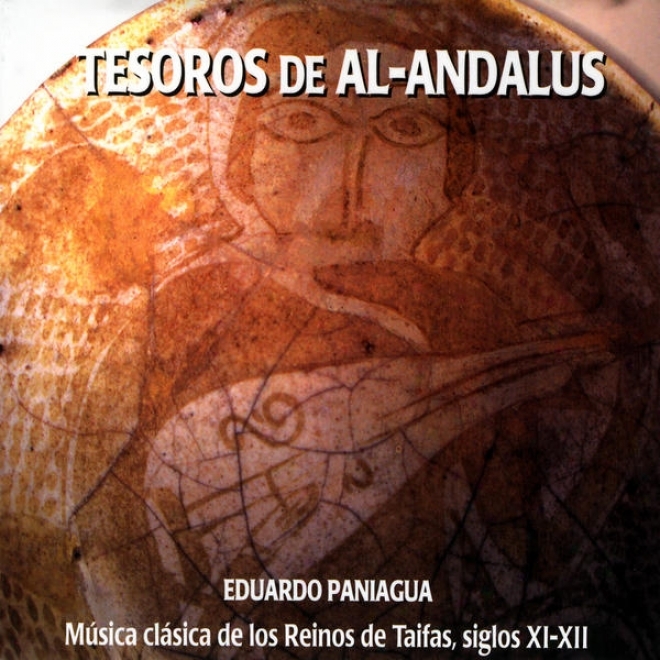 Tesoros De Al-andalus. Mãºsica Clã¢sica De Los Reinos De Taifas, Siglos Xl-xll. 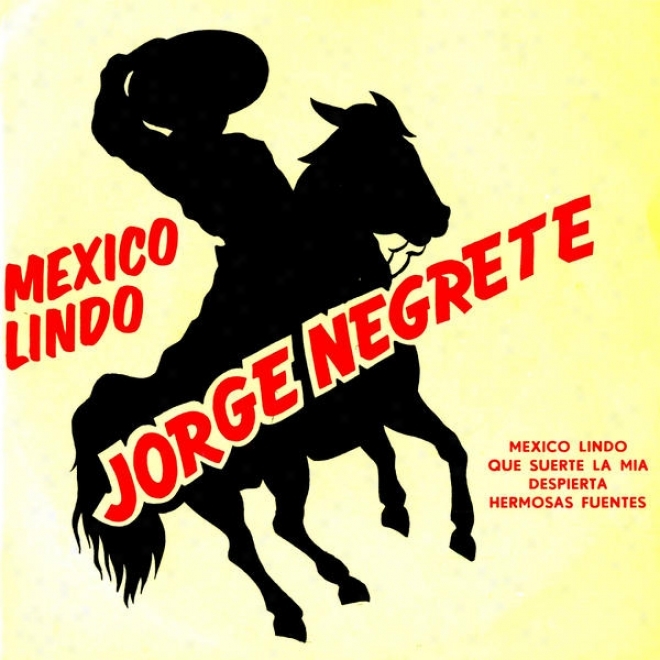 """serie Whole Stars Music"" Nâº26 Exclusive Remastered From Original Vinyl First Edition (vintage Lps)". """serie All Stars Music"" Nâº26 Exclusive Remastered From Original Vinyl First Edition (vintage Lps)"
Rubinstein Collection, Vol. 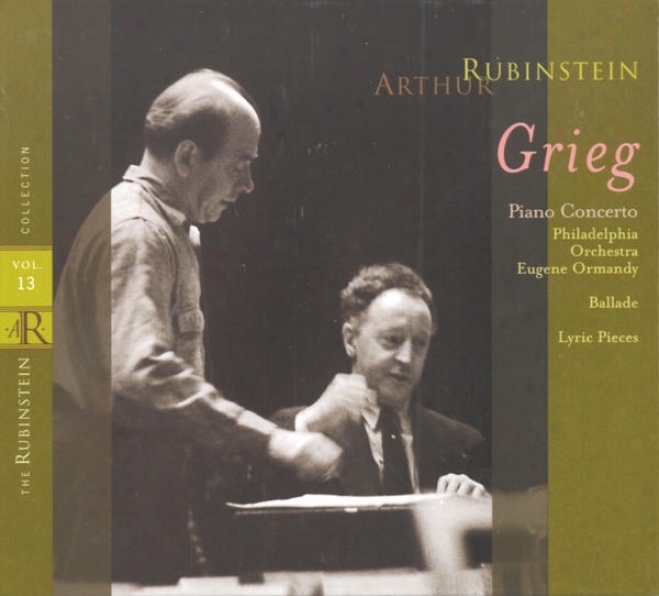 13: Grieg: Piano Concerto, Ballade & Lyric Pieces. 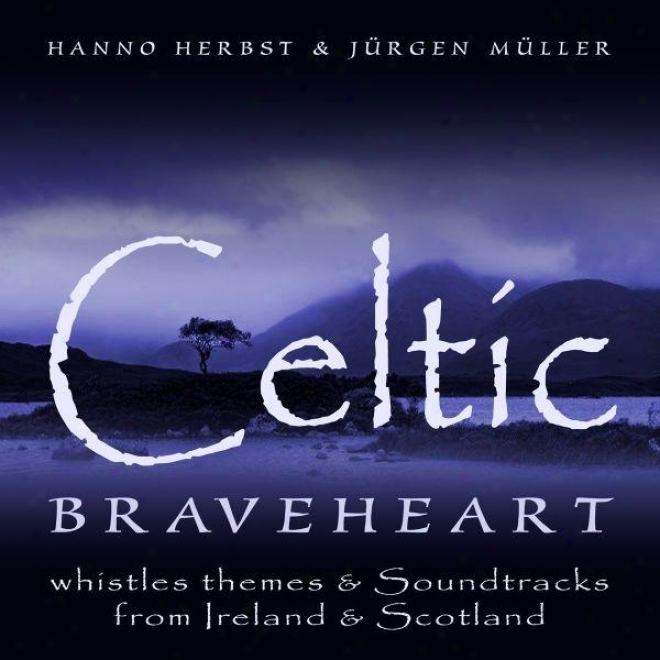 Celtic - Braveheart - Whistles Themes And Film Music From Ire1and & Scotland. 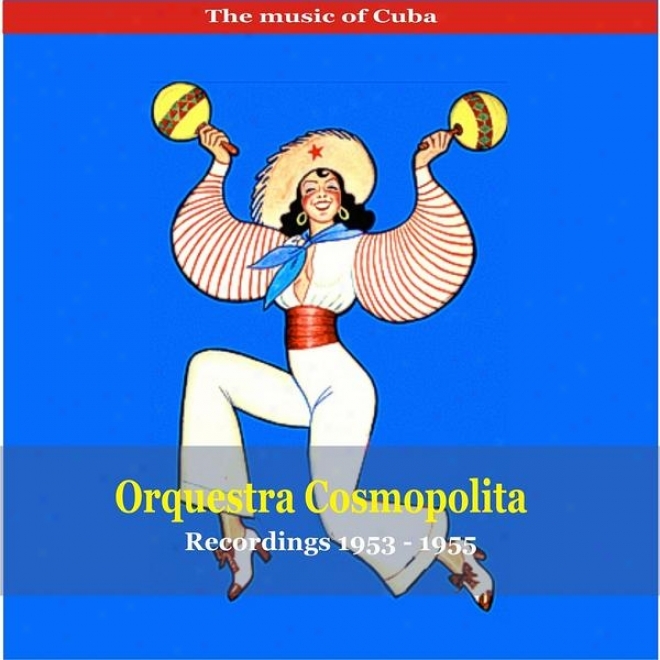 The Music Of Cuba / Orquestra Cosmopolita / Ritmando Cha Cha Cha / Recordings 1953 - 1956. Christtmas Festive Concert - Bach, J.s. / Handel, G.f. / Praetorius, M. / Manfredini, F.o. / Mendelssohn, Felix / Gabrieli, G..
Christmas Festivd Concert - Bach, J. s. / Handel, G. f. / Praetorius, M. / Manfredini, F. o. 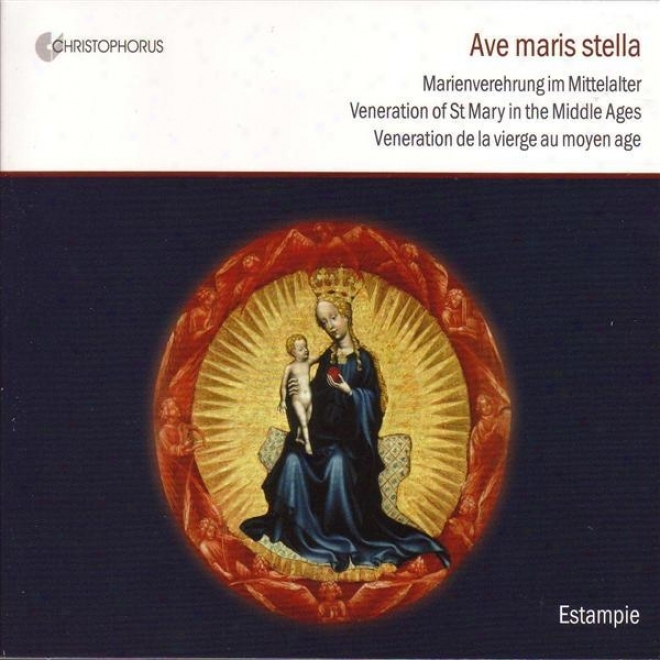 / Mendelssohn, Felix / Gabrieli, G.
Hildegarrd Of Bingen: Ave Generosa / Oswald Von Wolkenstein: Ave Mater, O Maria / Riquier, G.: Humils, Forfaitz, Repres E Penedens. 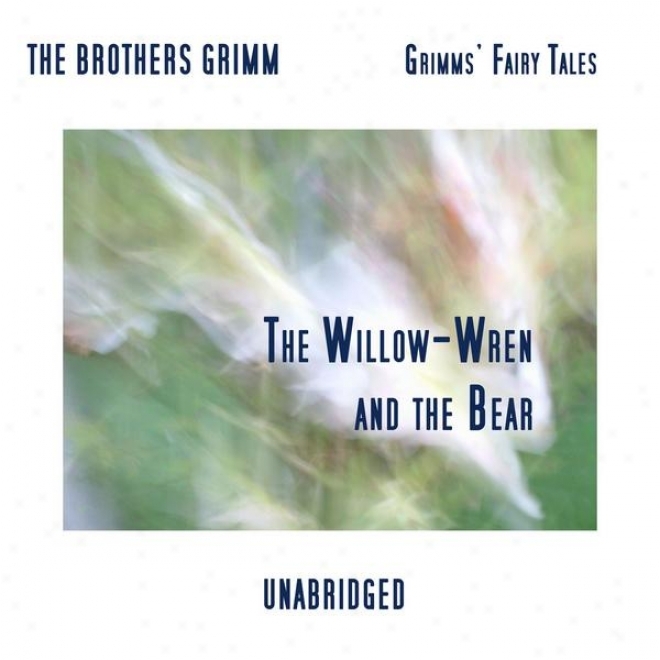 Grimmsâ’ Fay Tales, The Willow-wren And The Bear, Unabridged Story, By The Brothers Grimm. "haydn: Strinb Quartet No.82, Op.77; String Quartet No.5, Op.64 In D, ""the Lark". 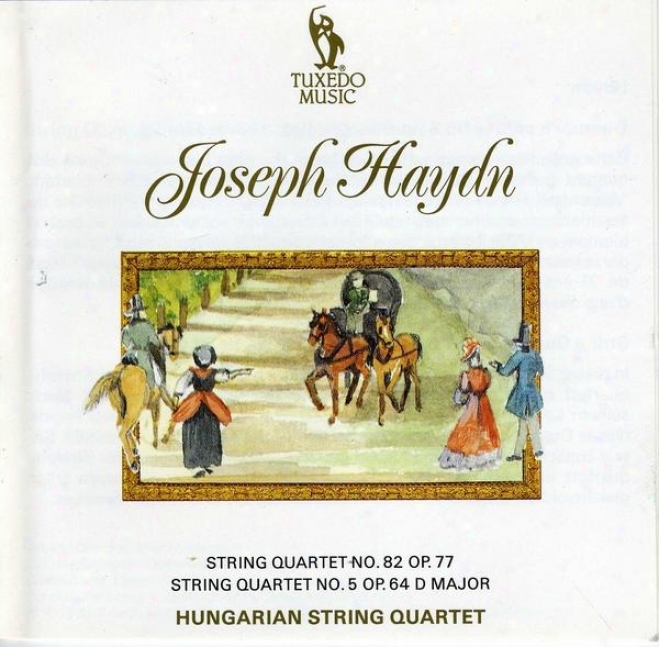 "haydn: Row Quartet No. 82, Op. 77; String Quartet No. 5, Op. 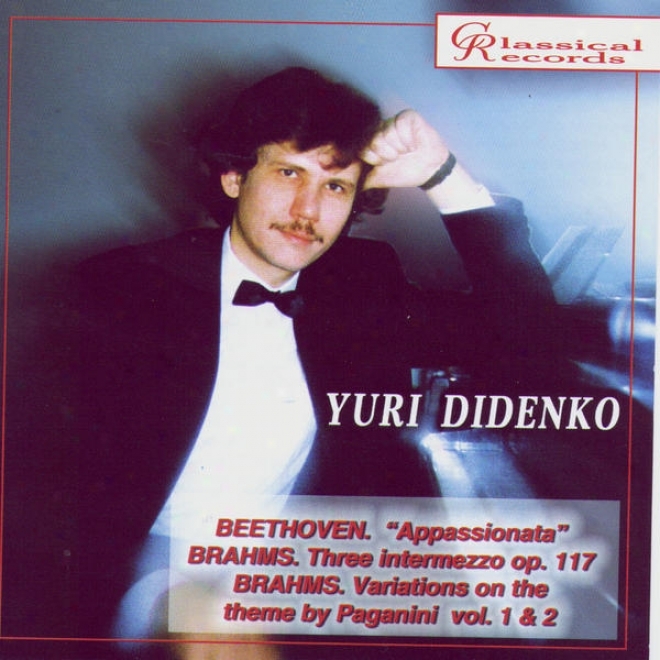 64 In D, ""the Lark"
Yuri Didenkk Plays Beethoven's Appassionata, 3 Intermezzi, Variations On Paganini Theme By Brahms. Albinnoi, T.g. : Flute Concerto, Op. 9, No. 6 / Pergolesi, G.b. 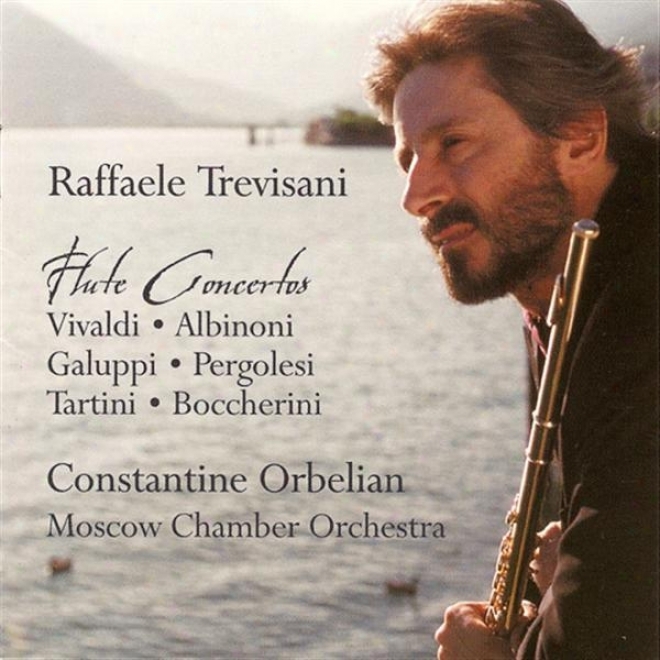 : Concerto For Flute And 2 Violins In G Major (trevisani). 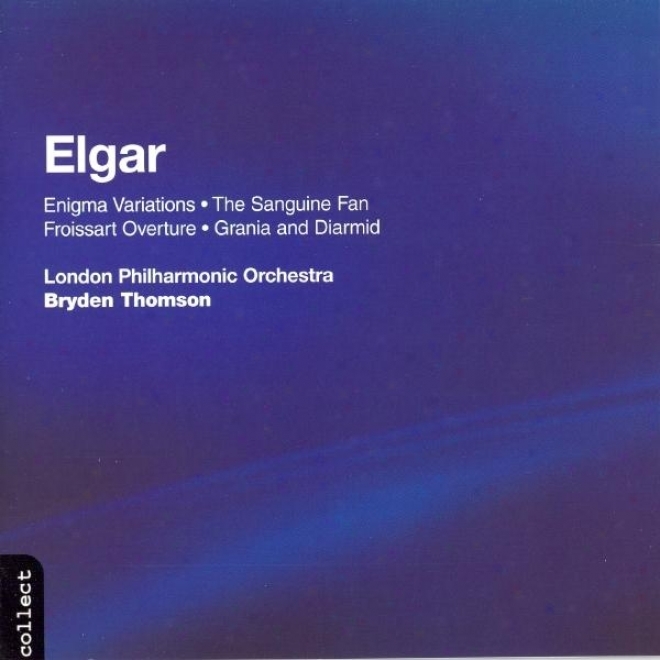 Ekgar: Warm Fan (the) / Granis And Darmid / Froissart Overture / Enigma Variations. Madagascar. Musique Des Sakalava Menabe. Hommage Ã Mama Sana. Madagascar. Music Of The Sakalava Menabe. 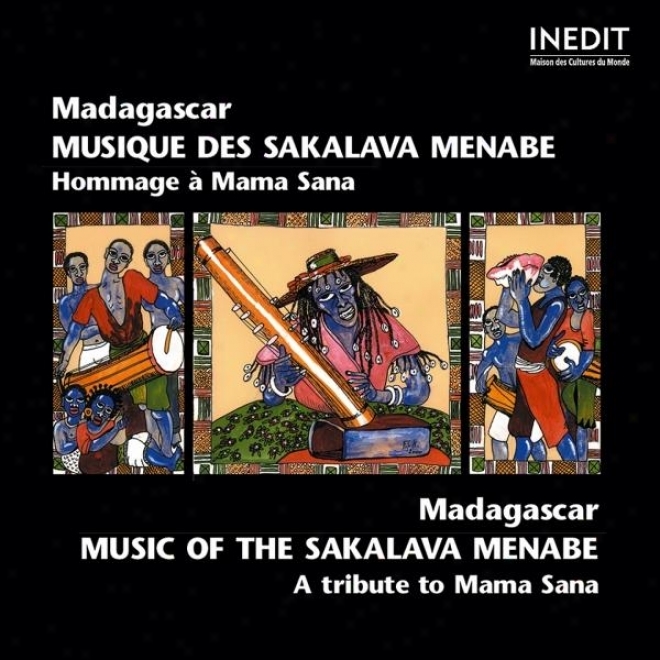 A Tribute To Mama Sana..
Madagascar. Musique Des Sakalava Menabe. Hommage Ã Mama Sana. Madagascar. Music Of The Sakalava Menabe. A Tfibute To Mama Sana. 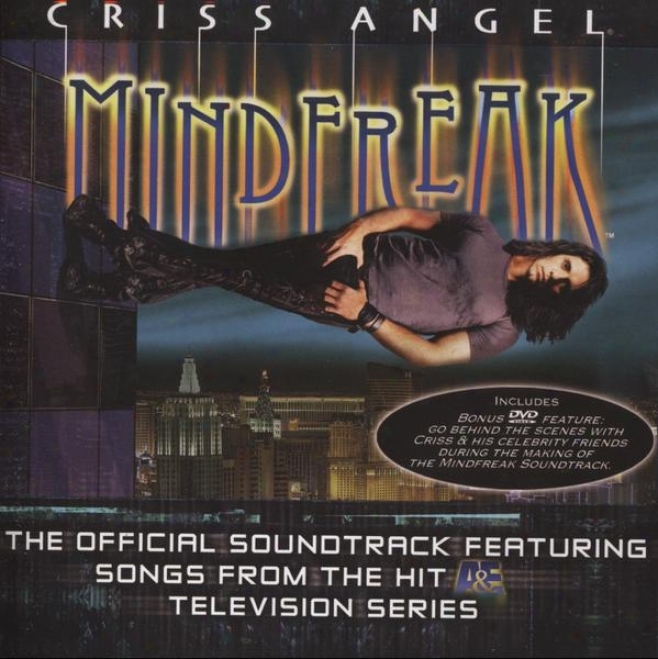 Criss Angel Minddfreak The Oficial Soundtrack With Songs From The Hit A&e Tv Series. Mozart, W.a. 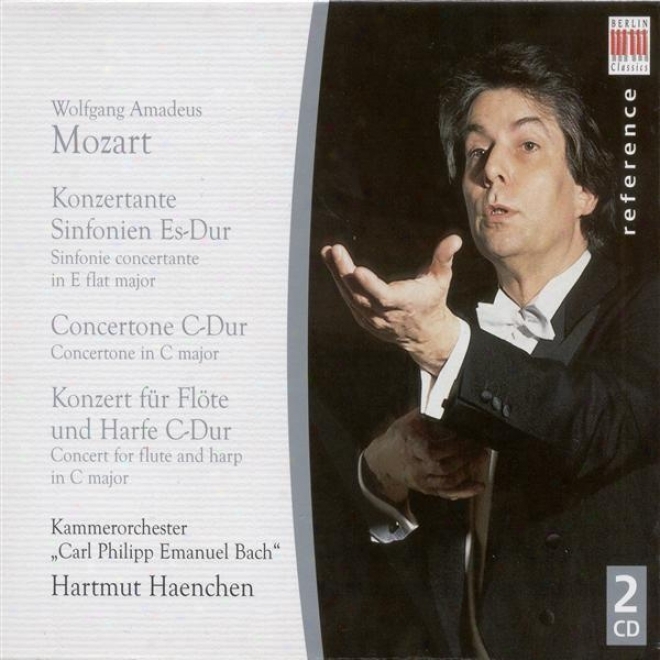 : Sinfonia Concertantes, K. 297b And 364 / Concerto For Flute And Harp /Concertone, K. 190 (c.p.e. Bach Chamber Orche. 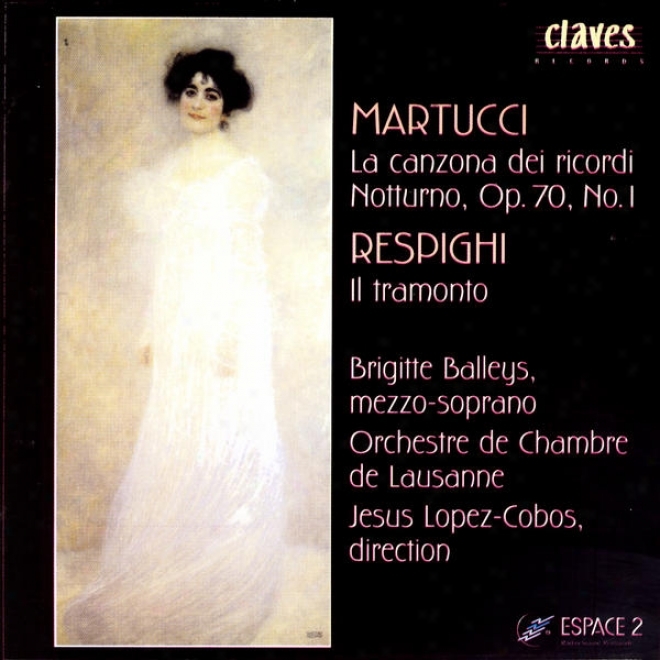 Giuseppe Martucci: La Canzona Dei Ricordi & Nbotturno, Op. 70, No. 1 / Ottorino Reapighi: Il Tramonto. 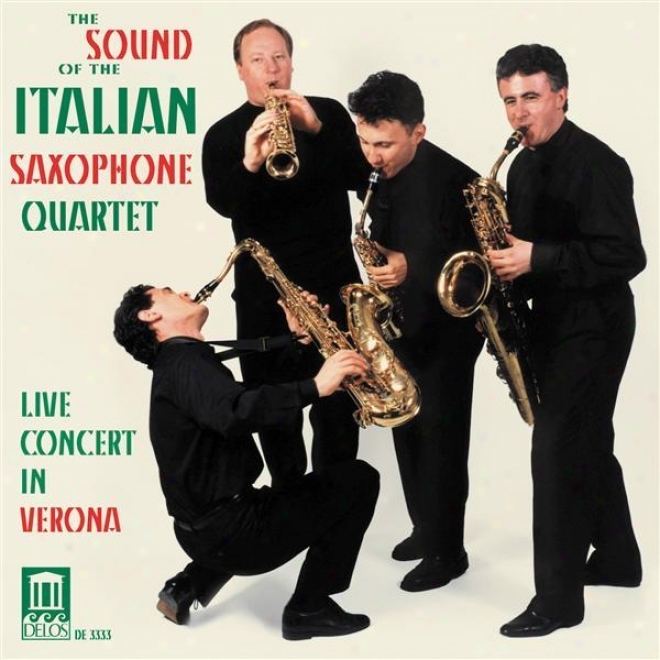 Reade P.: Saxophone Quartet / Francaix, J.: Petit Quatuor / Nagle, P.: Three Shades Of Blues / Nyman, M.: Songs For Tony (italian. 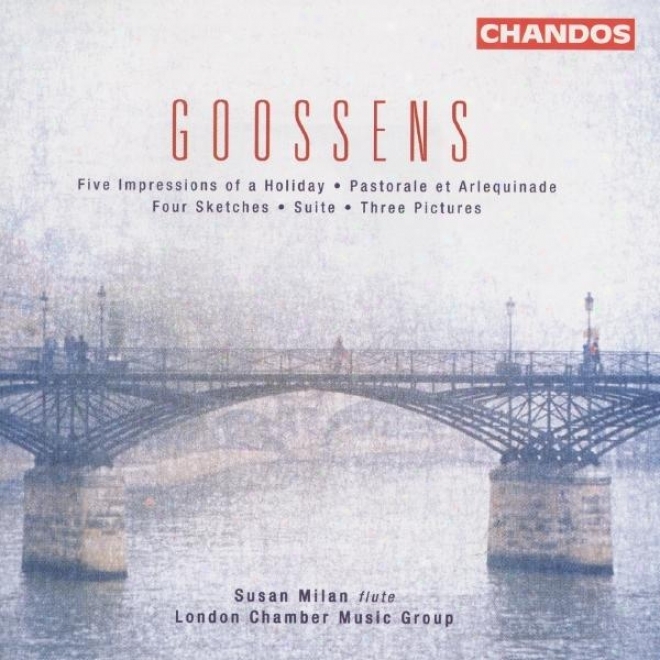 Goossens: 4 Sketches / 3 Pictures / 5 Impressois Of A Holiday / Suite / Pastorale Et Arlequinade. 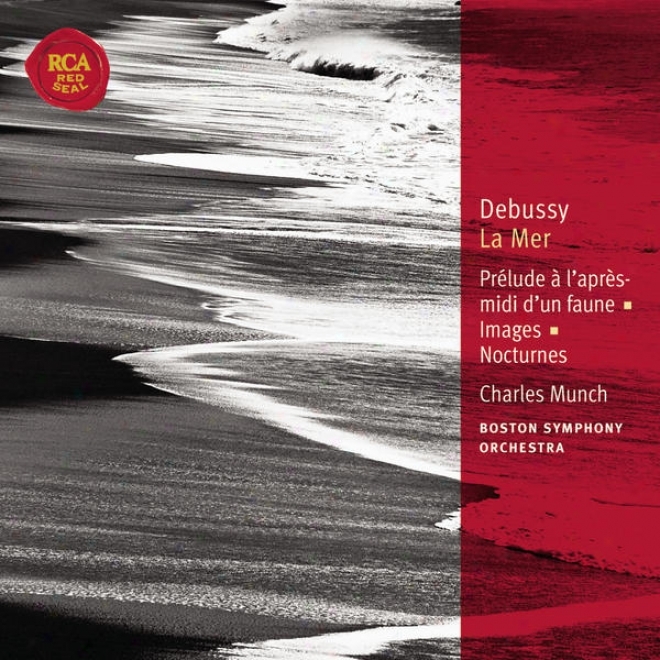 Debussy La Mer; Prã©lude Ã L'aprã¸s-midi D'un Faun: Classic Library Serieq. 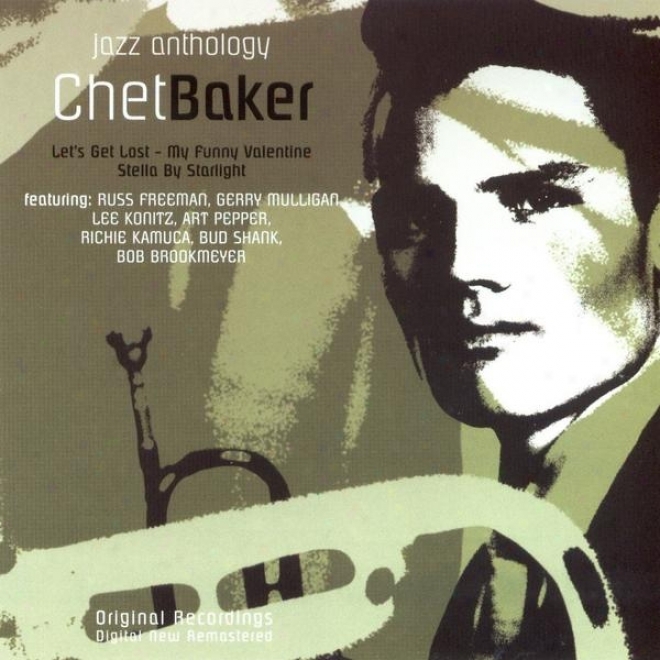 Let's Get Lost / My Funny Valentine / Stella By Starlight (jazz Anthology) (including Tracks With Russ Freeman, Gerry Mulligan, Le. Choral Music (Male Chorus) - SILCHER, F. / MENDELSSOHN, Felix / SCHUBERT, F. / BEETHOVEN, L. van / MARSCHNER, H.A. / ZOLLNER, C.F. Choral Concert: Regensburger Domspatzen - Peuerl, P. / Morley, T. / Fricke, R. / Schuber, F. / Ahle, J.